Are you in need of some nurture, tranquility and self-healing? 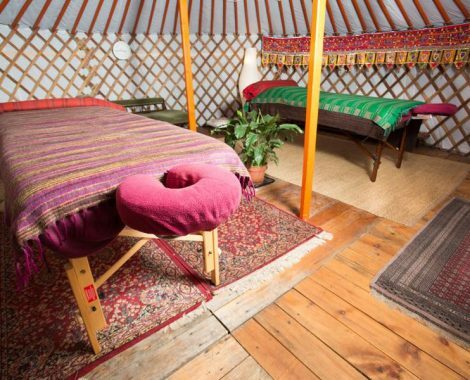 Welcome to Wild Wood Therapies, based in Cardiff, South Wales offering tailored holistic massage and aromatherapy treatments from a beautiful Mongolian yurt in the heart of the city. Let Marcos guide you into a deep state of blissful relaxation, taking care of your physical, mental and spiritual wellbeing, all within the walls of this stunning yurt. Combining structure & energy through bodywork. In a friendly and relaxing environment, Marcos provides a range of natural and affordable treatments to revitalise, relax and rejuvenate your body and mind. How about therapeutic treatments in beautiful spaces? Or thinking of holding a party or event? Wild Wood Therapies can also create the perfect event or festival space for you, with a selection of tents, including a marquee, tipi, bell tent and yurt plus interior decor available to hire, and a wealth of experience to advise you further. Holistic medicine recognizes that the mind, spirit, lifestyle, environment, and other aspects of a person’s existence, significantly affect the functioning of the physical body. 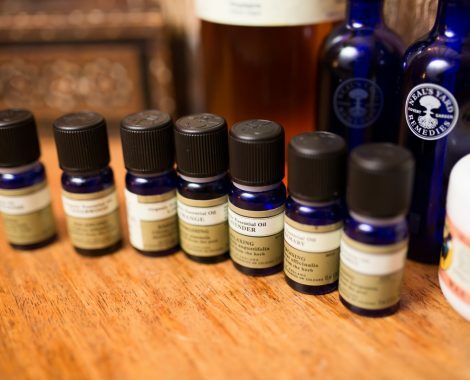 The use of essential oils (extracted from herbs, flowers, resin, woods, and roots) in body and skin care treatments is known as aromatherapy. Our beautiful Mongolian yurt is the perfect space for a luxurious couples massage with a friend or loved one. The strokes applied in manual lymph drainage are intended to stimulate the movement of the lymphatic fluids in order to assist the body in cleansing. 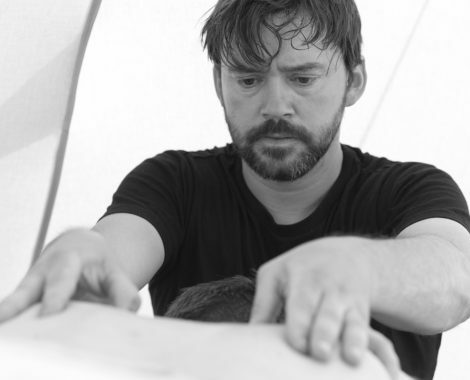 Marcos Suarez is the founder of Wild Wood Therapies. 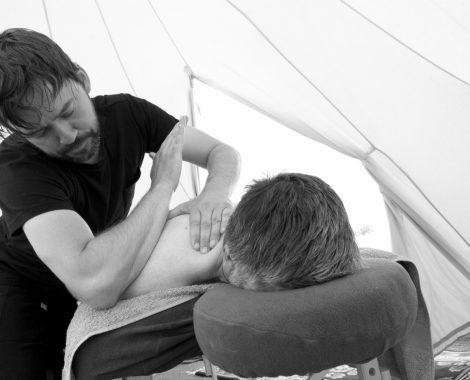 He has been a practicing holistic therapist since qualifying in 2002 and has trained in many styles of bodywork including holistic, aromatherapy, deep tissue, manual lymphatic drainage, swedish massage and advanced massage techniques. Getting a massage at the yurt is like nothing else - the place is so special and cosy you forget the outside world easily. A very healing place and Marcos is an excellent massage therapist, I go and see him to prevent back cramps and he always finds the right spots to treat with perfect pressure (or avoid the spots that are too inflamed to massage!). Check out regular offers on 90 minute treatments - so worth it! I have had regular massages from Marcos for over a year. He is friendly, professional and competent and provides an excellent massage. Highly recommended. Have any questions or want to book a treatment? Get in touch!